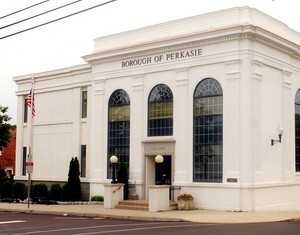 Perkasie Borough has been excluded, along with other Pennsylvania municipal run electric utilities, from electric deregulation as provided through Pennsylvania state law. 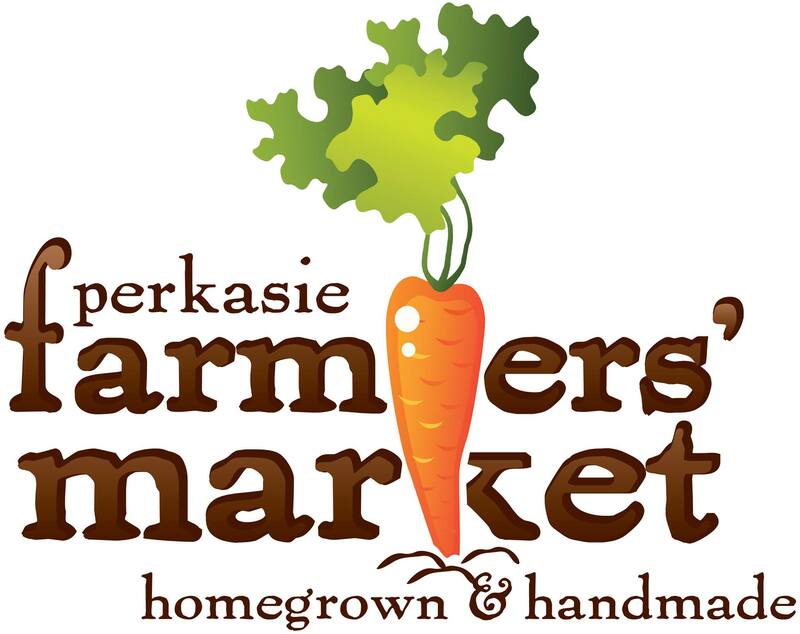 As long as Perkasie Borough does not seek to attract customers outside its jurisdiction, all electric users living within the borough limits must use Perkasie Borough Electric as their electric supply company. KWh usage rates have remained the same since January 15, 2016. Flat rate customer charges have increased by $3.00 effective January 15th, 2019. * By check, cash, VISA, MasterCard, Discover & AMEX at the Borough office at 620 West Chestnut Street, Monday through Friday 8:00 a.m. to 4:30 p.m.
To avoid penalties on your account, payments must be received in our office by 4:30 p.m. on the due date specified on your bill. Electric bills that are not paid by the due date are subject to late payment charges applied monthly as follows: 5% of the then unpaid balance of the monthly bill and 1.5% of the outstanding balance from previous billings. All payments are applied to the most aged balances first. Non Sufficient Funds – a $15.00 fee will be charged to the account whenever a check is returned to the Borough unpaid by the customer’s financial institution. Estimated Bills – An estimated bill is estimated based on previous consumption instead of an actual meter reading. The Borough uses estimated billing during times when they cannot get to the meter. The next actual meter reading will correct any over or under estimate. Disconnection of Services for Nonpayment – Failure to pay your electric bill on time could result in a disconnection of services. Payment arrangements can be made prior to disconnection. For more information please call (215) 257-5065. Budget Billing – The Borough offers a budget billing program to homeowners who have a one-year established billing history. This billing option will generate a monthly bill for actual electric charges; however, the total due will be a pre-determined monthly average of utility services based on your billing history and evaluated every month. For more information on our budget billing program please contact the Borough at (215) 257-5065. Click here for important landlord information! Tenant | Name, address moving to (including apartment number, first floor, etc), date to have electric transferred, social security number, date of birth, drivers license number and phone number if one has been established. Property Owner | Name, address of property, date and time of settlement, settlement agency and phone number (title or abstract company), social security number, date of birth, drivers license number and phone number if one is established. Tenant | Name as it appears on your electric account, account number, address moving from, forwarding address, social security number. Property Owner | Name as it appears on the electric account, account number, address of property being sold, settlement date and time, settlement agency and telephone number (title or abstract company). Our fee schedule includes other costs associated with our electric service.